Here’s a truism for you: people love simple solutions. Simple solutions don’t take much work, don’t call for much change and don’t always cost much — that’s what makes them simple! Unfortunately, simple solutions often create more problems than they solve. Doctors overprescribed antibiotics for years. People would go to a doctor for a cold. The doctor would give them a prescription for an antibiotic. Most colds were caused by viruses. Antibiotics fought bacteria. The only real solution was time to allow the body’s immune system to fight the invader. Nobody wants to hear that. They were miserable! Letting the immune system do its job isn’t simple. That’s why they were going to the doctor in the first place. The doctor knew this. If he or she didn’t please the patient by giving them something that they could only get from seeing a doctor, the patient (customer) might go see another doctor. The doctor would lose a customer. Emotionally supporting them in being sick didn’t count as doing something. That would also result in a too-long office visit that insurance wouldn’t reimburse for. The patient could get all kinds of emotional support from a friend or family member. Reminding them to rest, drink water, take it easy, and get a big box of tissue wasn’t worth the price of an office visit or an insurance co-pay. The antibiotics would kill off the natural flora in the gut, microbes the body needs to process food. It would give the person diarrhea. The antibiotic was mild, survivable harm. In the long run, it would make the organisms less-sensitive to the antibiotic. That means it wouldn’t work when people needed it to. Today, when antibiotics strike a microorganism that’s sensitive to them, it’s a shock. My dog had an abscess a couple of weeks ago. The vet prescribed an antibiotic. The pus pocket was half as big the next day and a quarter of the size the day after. No wonder penicillin was like a magic bullet in the 1940s when microorganisms were the most vulnerable to the medication. Another example is melatonin supplementation. Can’t sleep? Take melatonin, they say. 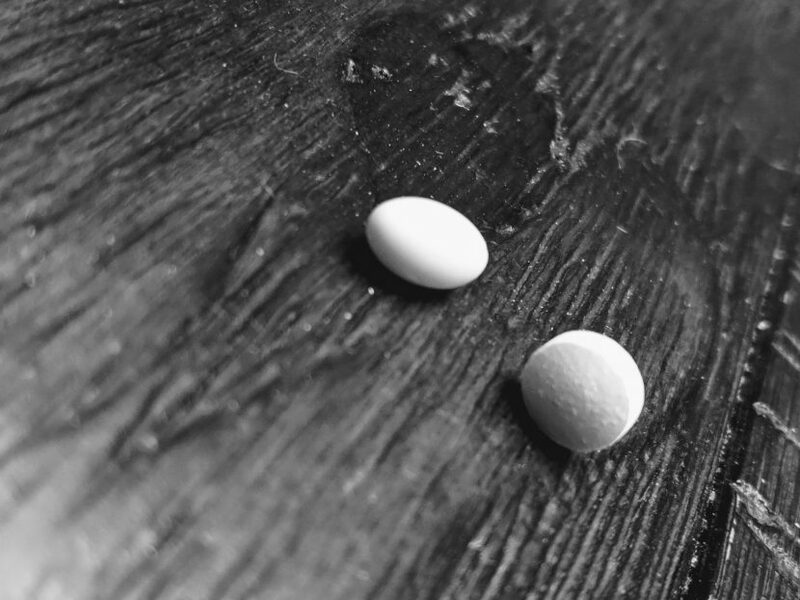 The thing is, melatonin can help if your days and nights are all mixed up. Yet it’s important to understand what it is and what it can do. First, over-the-counter melatonin isn’t a sleeping pill and it’s definitely not magic. It’s a hormone produced by your body in the pineal gland. It’s unlikely you’re deficient. Chances are, it’s your circadian rhythm that’s thrown off between stressors in your life, nighttime smartphone use and other influences. It’s commonly used. In the United States, 1.3 percent of adults said they took melatonin supplement within the last 30 days according to one 2012 survey. Melatonin tells your body that it’s time to go to bed. Its level is higher earlier in the night, lessening in toward morning. Doses available in supplements in the United States are often three to 10 times what the body needs. More is not better. Possible side effects include headaches, nausea, grogginess, and irritability. This means you want to cut that 3 mg melatonin pill in at least half or quarters. The correct dose is 0.3 mg to 1.0 mg. Making sure you get outside during the day. Eat a healthy diet. In addition to helping you in other ways, those actions, these sleep skills, can be more important than any sleep aid you take. Make sure you’re taking a quality melatonin supplement if you’re taking one. Look for the “USP Verified” mark, or make sure the manufacturer on this list of companies who voluntarily submit product samples to the United States Pharmacopeia. This helps to ensure that what the manufacturer says is in the supplement is actually in the supplement. Supplements are unregulated by the FDA. You also don’t want to take melatonin for a long, long time. You need to give yourself breaks. For more information see, the Basics of Working the Night Shift. Affiliate Disclosure: The Dream Recovery System uses affiliate links for which we receive a small remuneration for on the site. 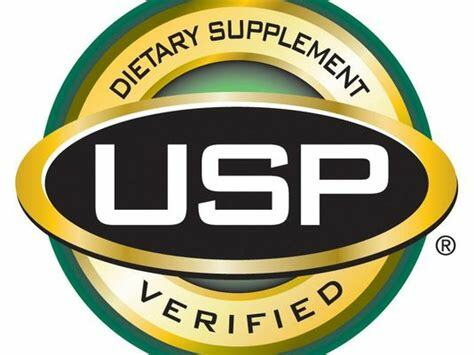 Nature’s Bounty is one of the OTC vitamin companies participating in the voluntary USP program ensuring a consistent dosage who makes a 1 mg dosage.